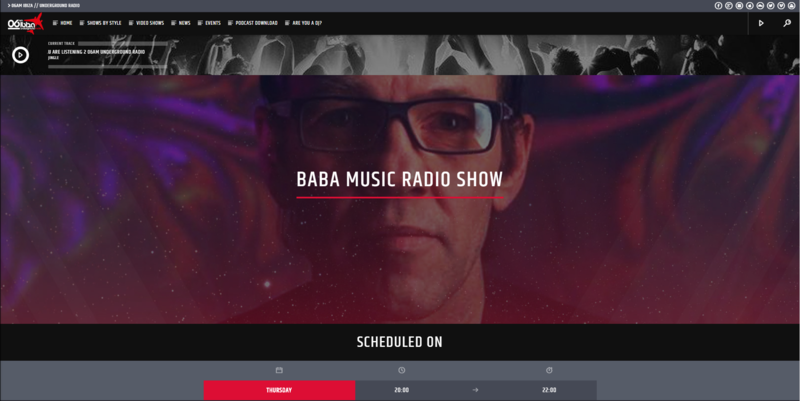 Welcome to the weekly Babamusic Radio, showcasing the finest in Upfront and Underground Trance, Techno & House music. 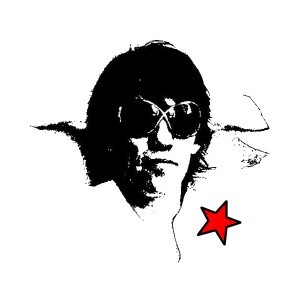 Featured: Latest Dj-Mixes & Livesets by Franz Johann, special guests from B.A.B.A. Records artistroster and friends.